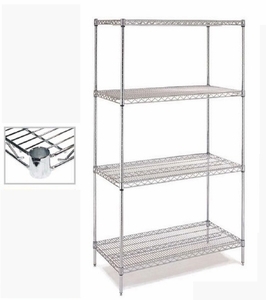 Chorome wire shelving is designed for dry environment only. Maximum capacity for shelving less than 48" in length is 800 lbs per shelf with a maximum of 3000 lbs. 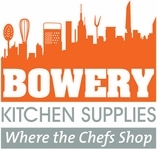 Maximum capacity for shelving over 48" in length is 550 lbs per shelf wiht a maximum of 2000 lbs.